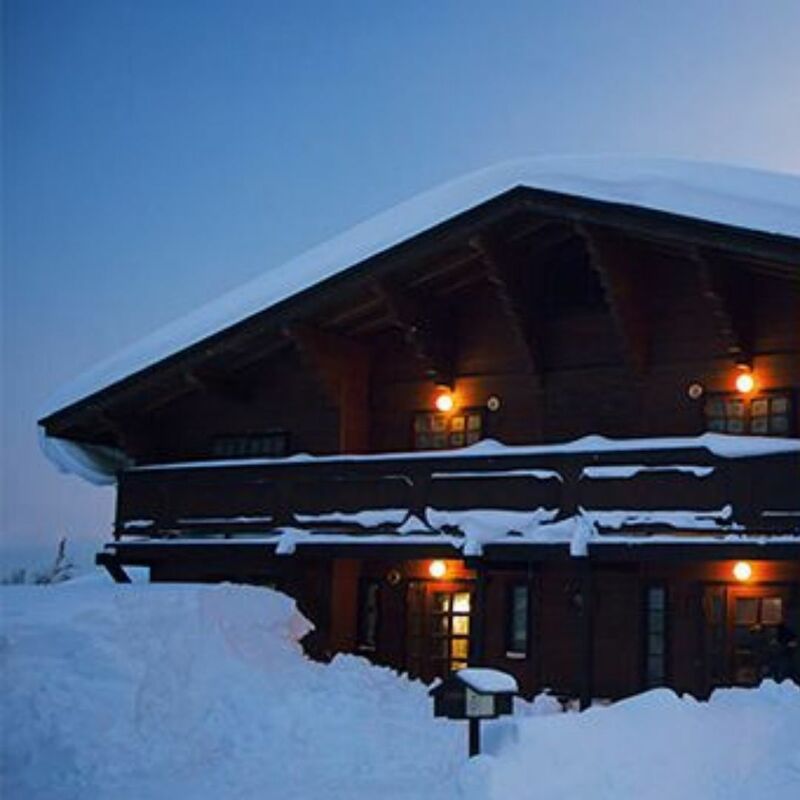 We are so excited to be partnering with Snowball Chalet in Japan to offer our Seasonal Yoga Retreats. 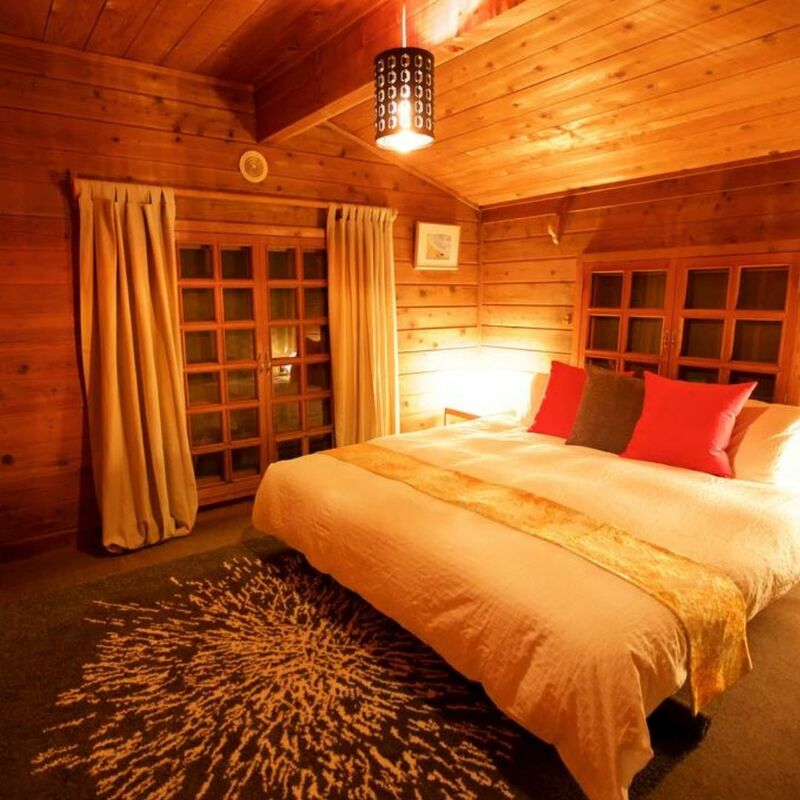 Choose from either a Yoga & Snow Retreat, or Yoga & Cherry Blossom Retreat, two equally stunning seasons to indulge in a 7 night trip filled with yoga, adventure, walks, nature, meditation, relaxation and delicious vegetarian cuisine. This intimate retreat is designed for yoga students of all levels from beginners to advance. For committed yoga practitioners, the retreat will inspire a more in depth fine tuning of their practice, whilst those who are just starting out on their yoga journey will be gently guided to discover a new wisdom to connect your body, mind and breath for complete relaxation. 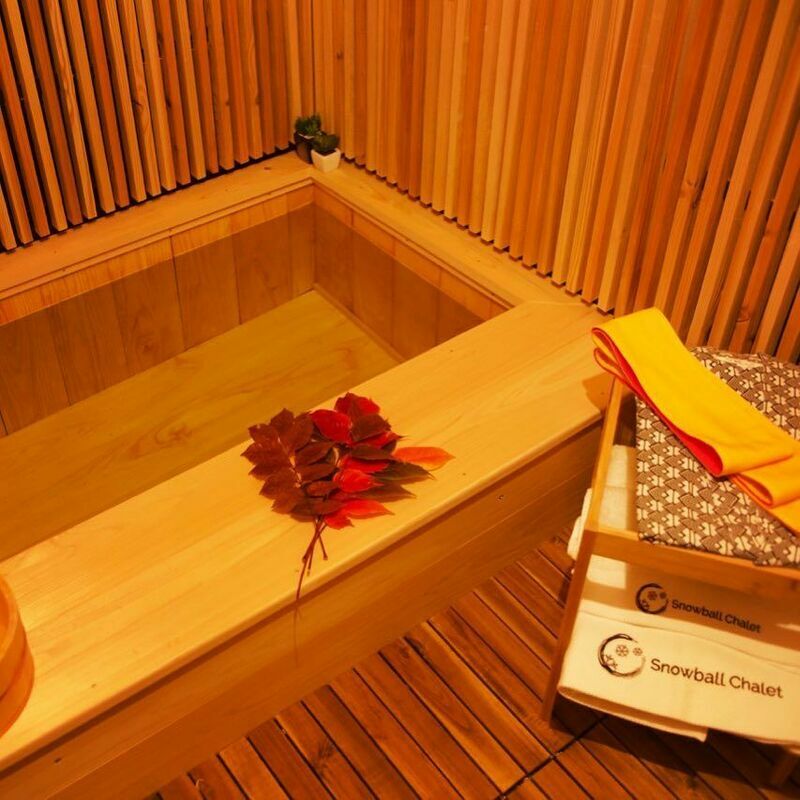 The ski season in Japan is such a great time to travel to the Nagano Region of Japan. 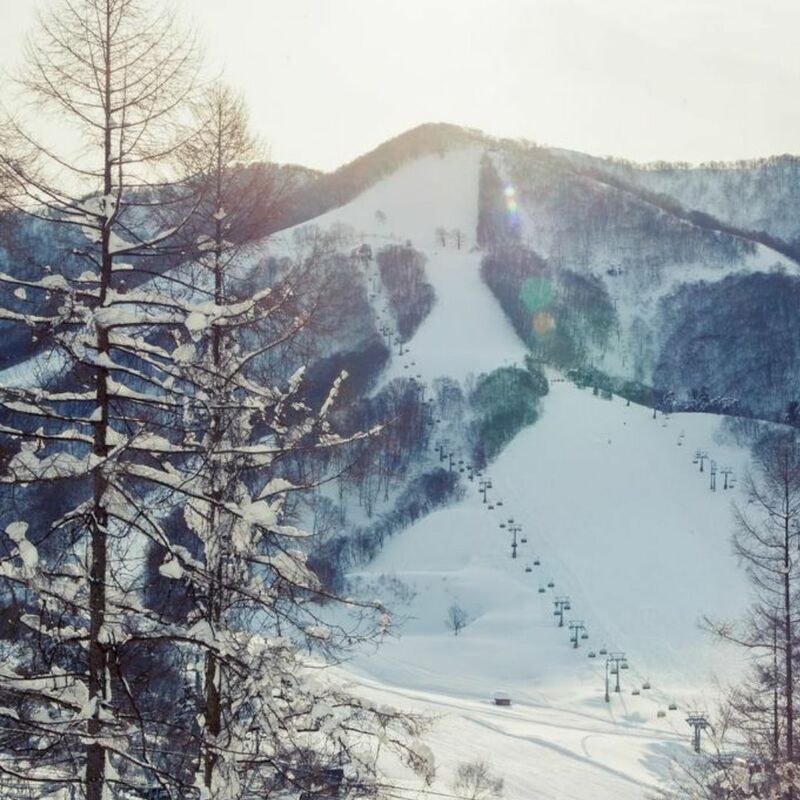 You will be doing daily yoga and there is plenty of opportunity to be immersed in nature, skiing, snowboarding, walks or pure relaxation and meditation. The perfect balance between adventure and relaxation. The Cherry Blossom season in Japan is a stunningly beautiful time. 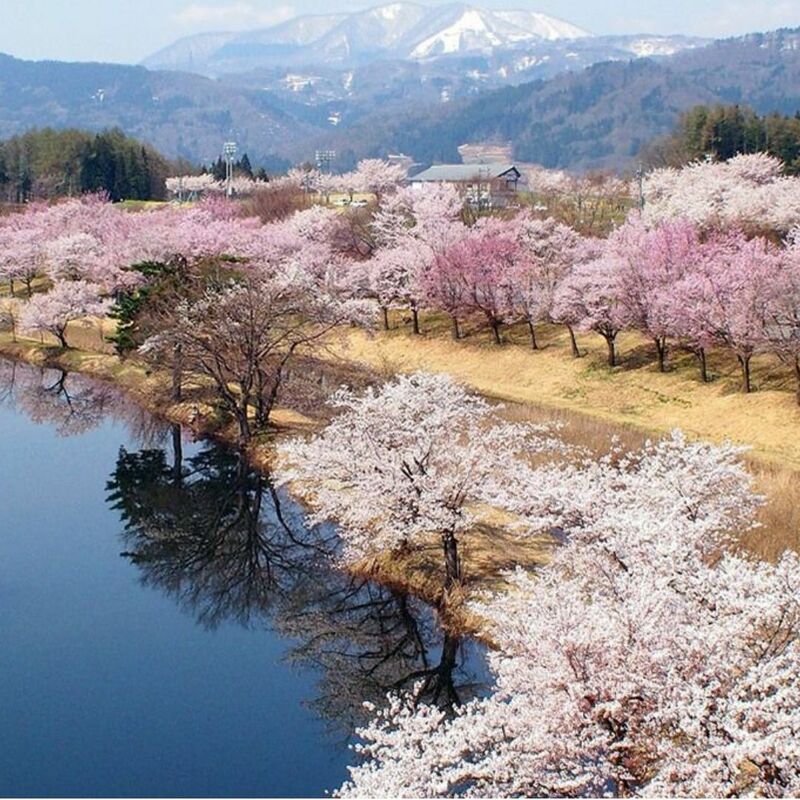 As well as daily yoga the Cherry Blossom Yoga Retreat includes a day tour to visit the Cherry Blossoms in the Nagano region of Japan. This is the perfect retreat for an immersion in nature, including walks, relaxation and meditation. 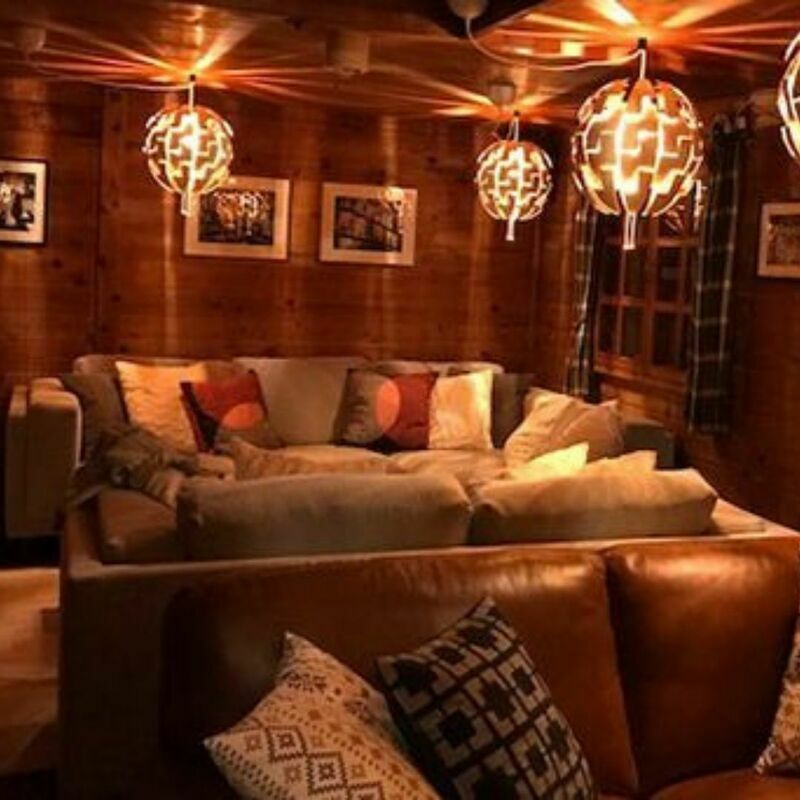 ​With a focus on comfort, style and good old fashioned mountain hospitality, Snowball Chalet is your quintessential cosy mountain chalet in the heart of the village.